Hello everyone! In today's blogpost I'm going to hype about how much I like the Efteling! The Efteling is the most detailed magical theme park in the Netherlands. 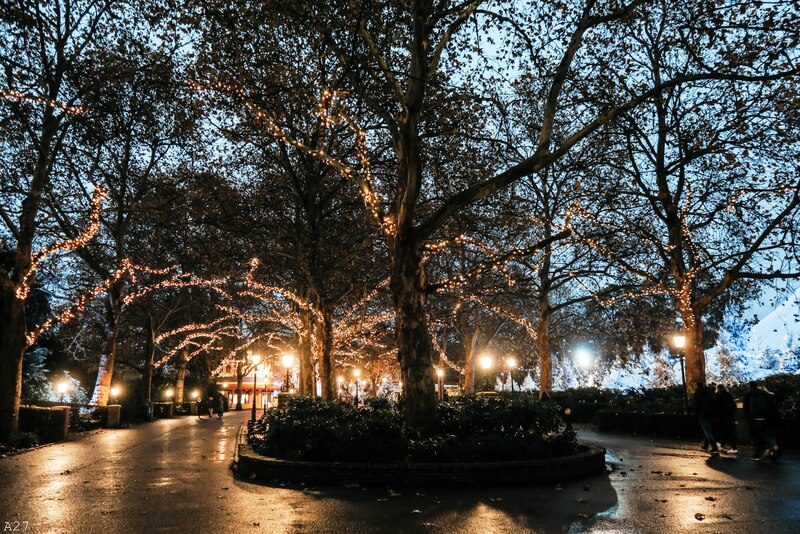 Now that the winter Efteling has started everything seems even more magical with all the beautiful little lights! 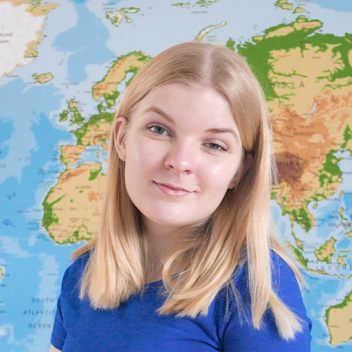 Anyway, if you like the Efteling as much as I do, you should definitely click on read more! 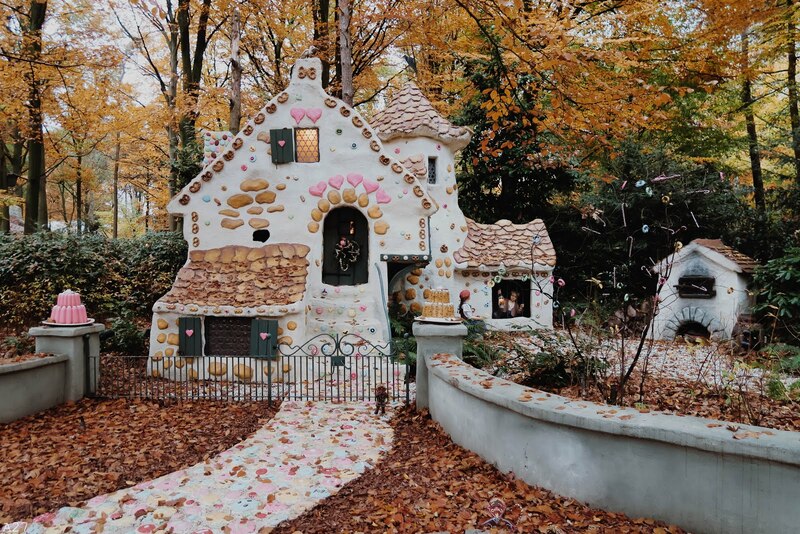 The Efteling is a fairytale theme park, and is the home to many magical stories. My favourite part of the park is probably the fairytale forest. See here the candy house where Hans and Gretel get trapped in by the witch! Me and my family went to the Efteling the day before the Winter Efteling would start. Which meant that most of the park was already covered in a layer of snow! I got excited by the snow... but when it started to get dark, I got even more excited! Efteling in the dark is even more beautiful in my opinion! We have so much fun every time we visit. My favourite ride is the Droomvlucht with the fairies ;) When it comes to rollercoasters I love Baron 1898 or Joris and the Dragon! 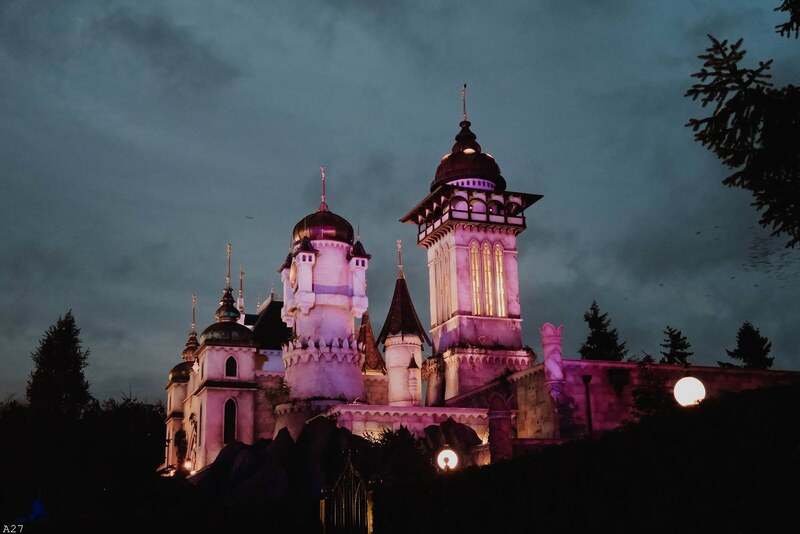 Have you ever been to the Efteling? 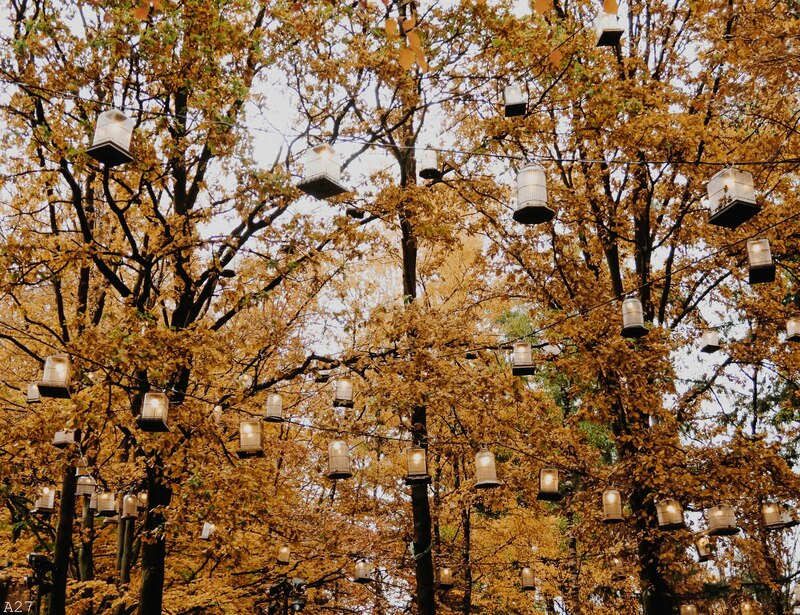 De Efteling is echt m'n favoriete pretpark in Nederland, zo gezellig <3 Zeker in de herfst zo te zien!